Born with an innate entrepreneurial spirit and a passion to lead, Chadi pursued two degrees, completing initially his degree in Law and following it with a degree in Business Management. Since the beginning, Chadi always envisioned himself starting up a business of his own. Early in his career, while pursuing his secondary and university studies, Chadi played an instrumental role in developing the family business. He stood by his father, assuming the responsibility of sales management. 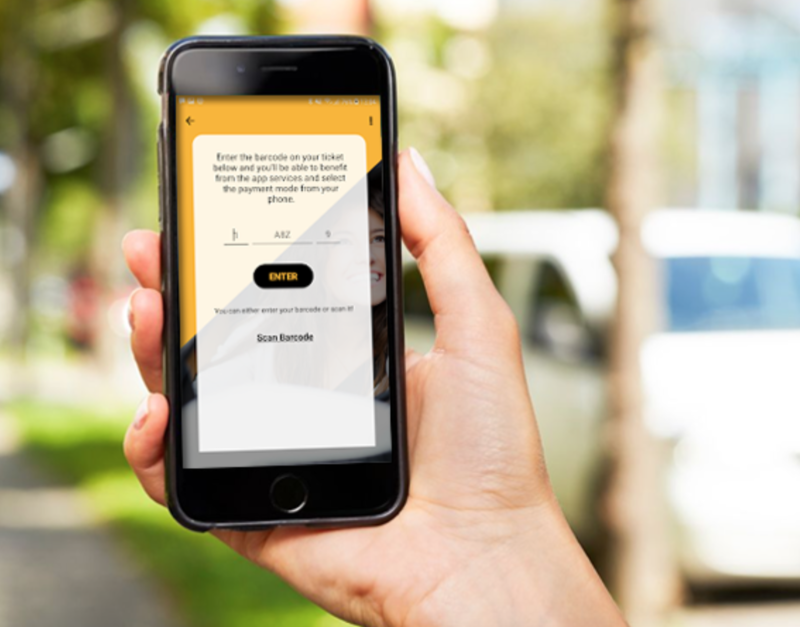 This role helped him develop and refine his skills and expertise in customer relationship management, as well as helped him realize his true calling as an entrepreneur. 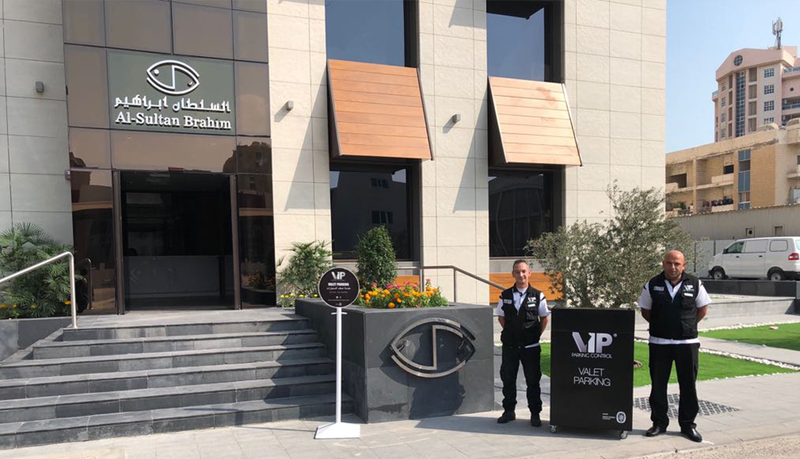 In the new millennium, Chadi actualized his vision and set-up his own business by recognizing the opportunity to meet the growing need for professional parking management services. 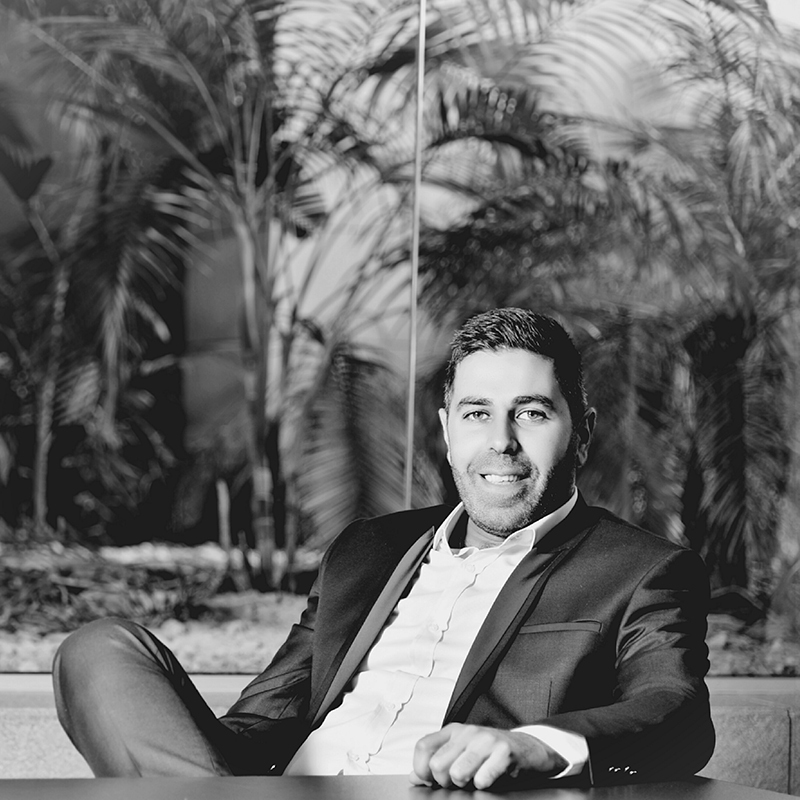 Committed to constantly developing his knowledge, Chadi is an avid world traveler continuously looking for conferences, trainings and courses in leadership and executive management skills development. 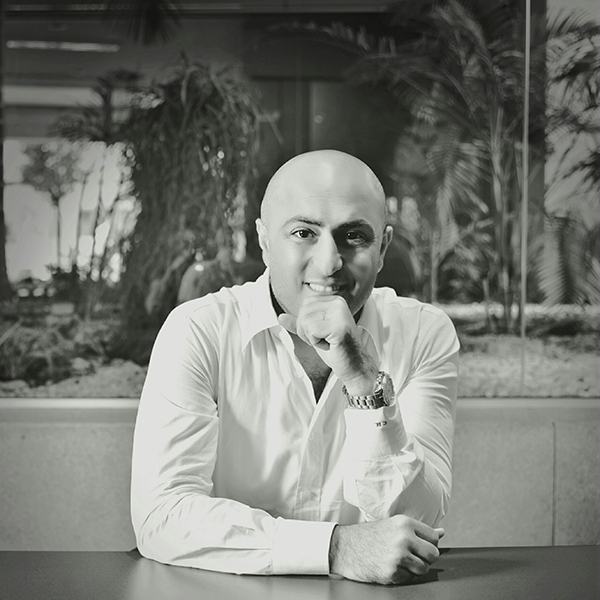 In 2010, he spearheaded organizational reengineering which fortified corporate structure, attracted talented professionals to join, and set in place automated management systems to create the ultimate customer experience. Chadi continues to be instrumental in directing corporate objectives and path by setting annual and long-term business plans and strategies, managing strategic business relationships and driving local and regional expansion plans. Taking on multiple functions, Chad engages in marketing, sales, financial management, CRM and filed operations management. 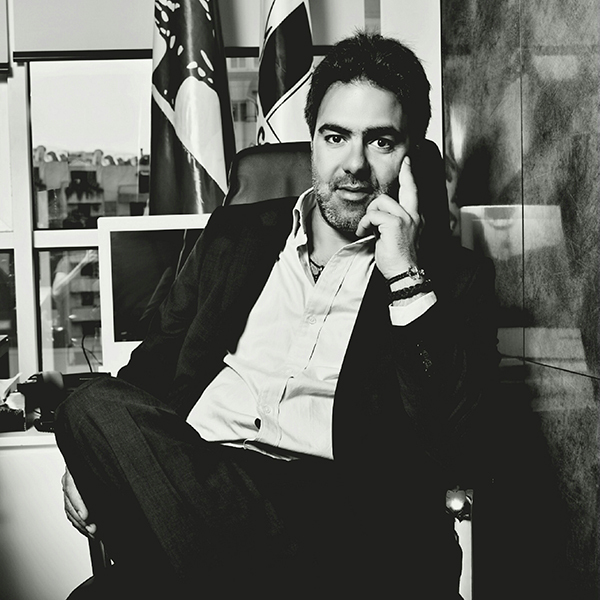 Recently he led the formation of the syndicate of parking management companies in Lebanon. 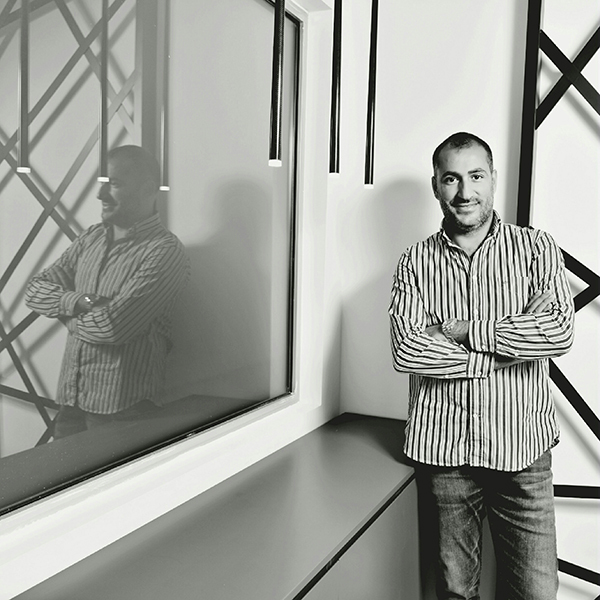 Wissam Haber, Co-Founder, proved instrumental in laying down the foundation of VIP Parking Control. He started his path with the company as Operations Manager gathering insights on field operations, as well as efficient and effective mobilization of teams and resources to benefit the business and best serve customers. 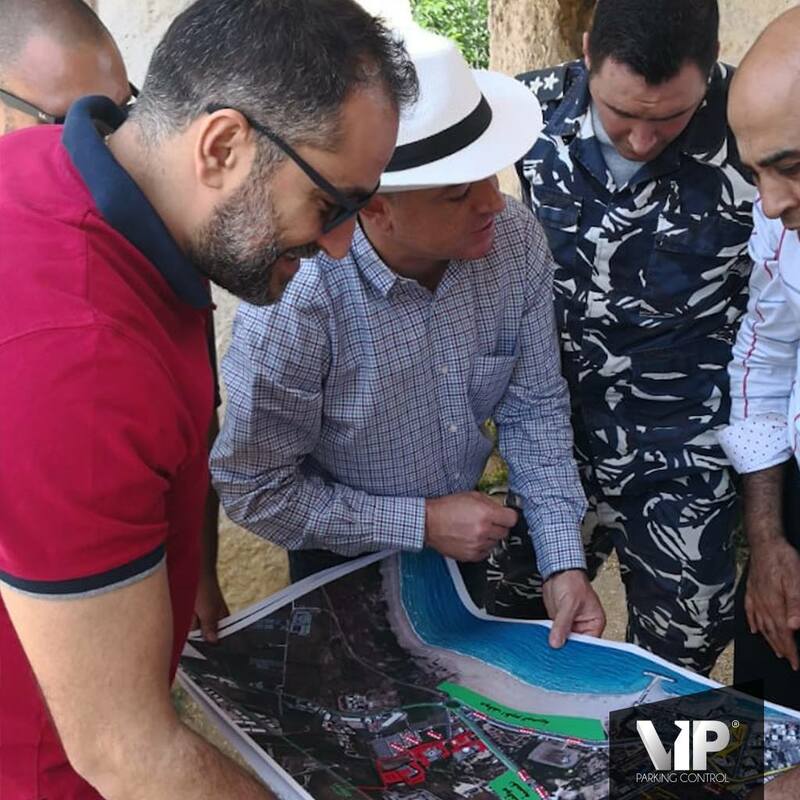 Today, Wissam holds the title Deputy Managing Director, engaging in all matters that guarantee the development and implementation of strategic plans. 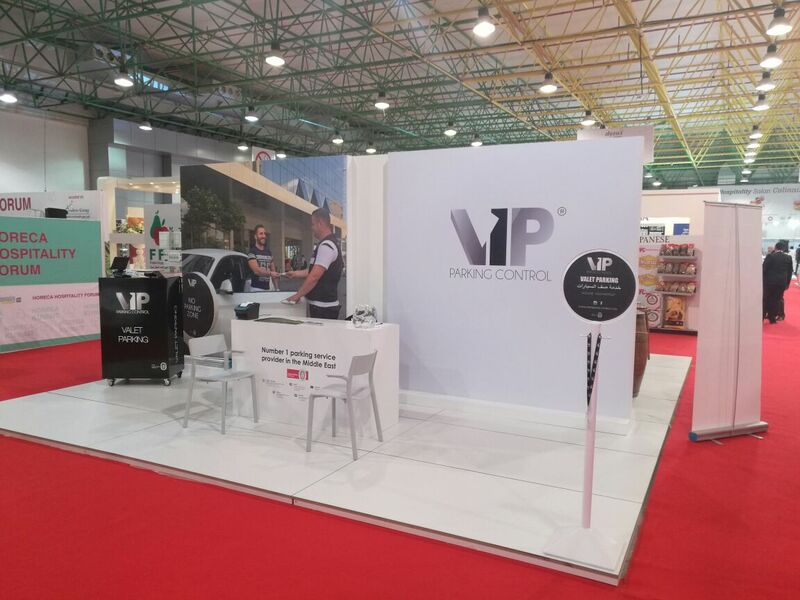 He is directly responsible for the marketing and communication function, as well as manages two strategic divisions in VIP Parking Control: the VIP events management and VIP channel management. 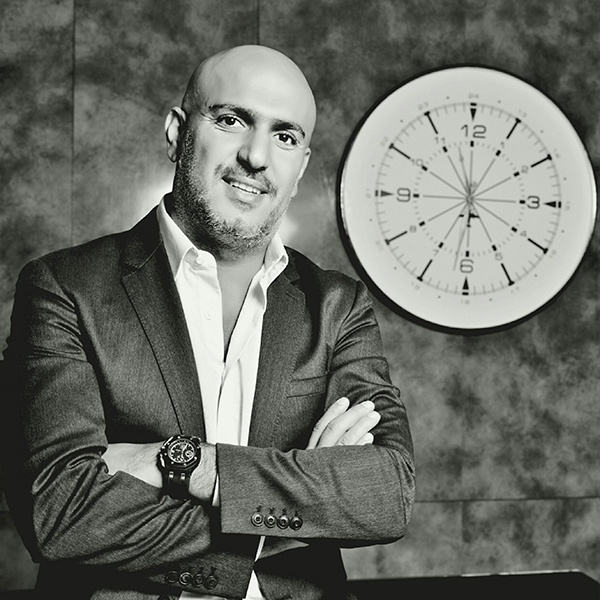 Sheikh Maurice Gemayel, a serial entrepreneur, has established a private law firm, as well as is an avid investor in many businesses. He joined the Haber brothers to establish VIP Parking Control and continuously supports the growth and development of the company. 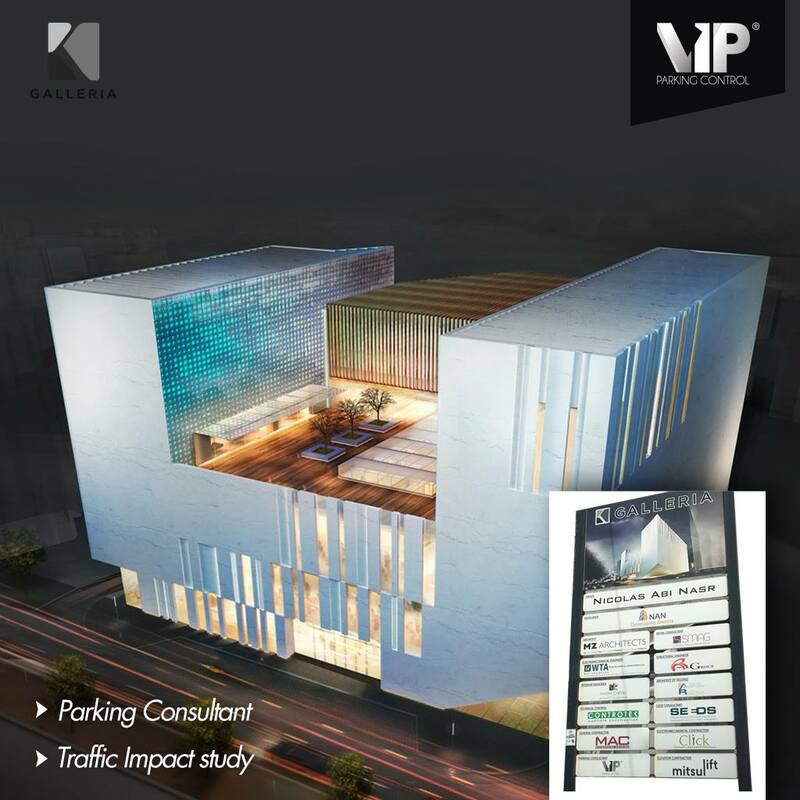 Along with his brothers, George Haber played an integral role it the establishment of VIP Parking Control. George has a knack for transforming challenges into opportunities that make room for better customer care and to excel. George is engaged in the daily operations, overseeing costs structuring and profitability targeting, as well as conducting public and private networking. He is instrumental in the development and implementation of service quality standards. With his swift actions and excellent conflict resolution skills, he continues to safeguard the company and build positive brand equity for his company. Joining the company in late 2014, Jad Tohme is the Human Resource Manager at VIP Parking Control. With a degree in Hospitality management and another in Human Resources, Jad boasts 12 years of direct experience in all Human Resources disciplines including talent attraction, development and retention practices. His practical hands-on approach to his responsibilities originate from his early starts in the hospitality and retailing businesses. He began his career path attending to customer requests in reputable food and beverage (F&B) companies, moving up to process engineering and SOP’s design and implementation. He continued his career evolution in the retailing business, handling various roles in the HR division. In 2010, he assumed his first role as head of Human Resources division and since then his career continues to develop bringing the best internationally recognized practices in human capital. 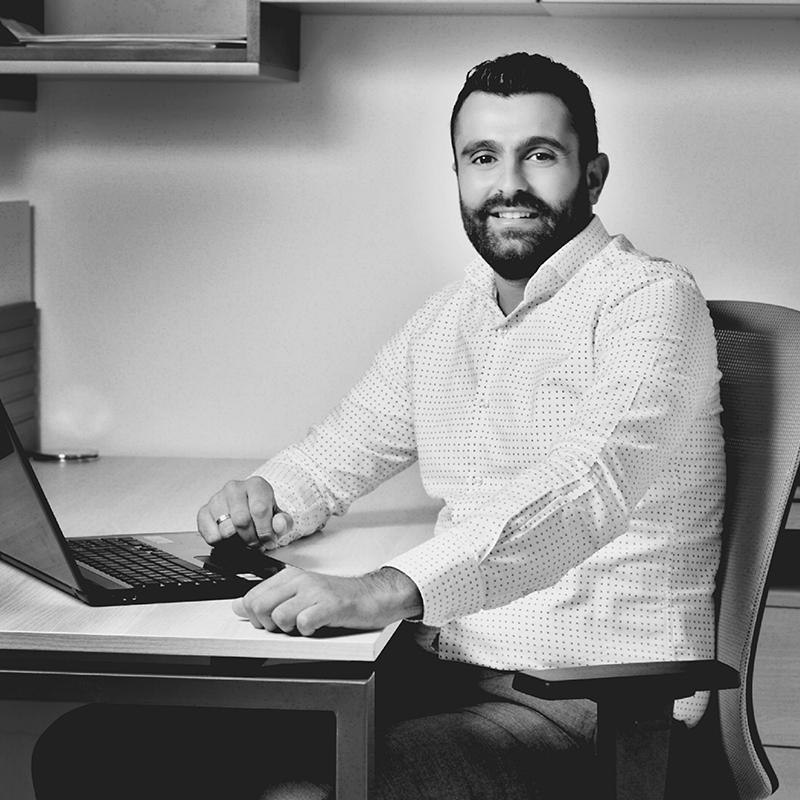 When it comes to productivity, delivering quality on time, and ensuring positive customer experience, Amer Saad is the one to turn to as Operations Manager. 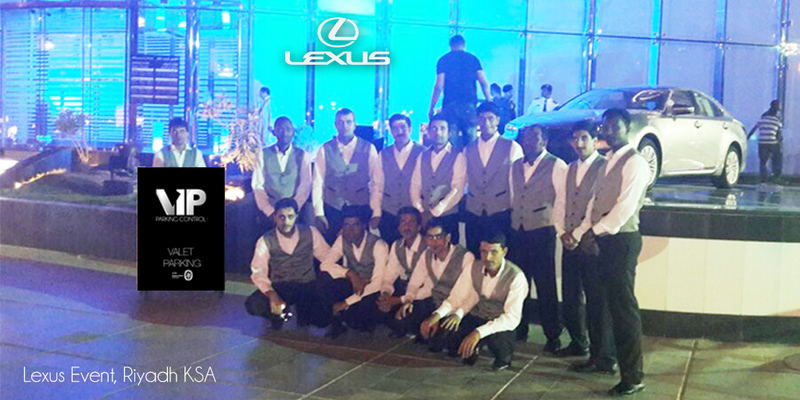 Amer runs a very tight ship, orchestrating the daily operations of over 800 staff members. Joining the team early during establishment, he has acquired crucial skills and competencies that have deemed him invaluable to the company. As a member of VIP Parking Control’s executive management, his direct and indirect contributions always prove valuable. 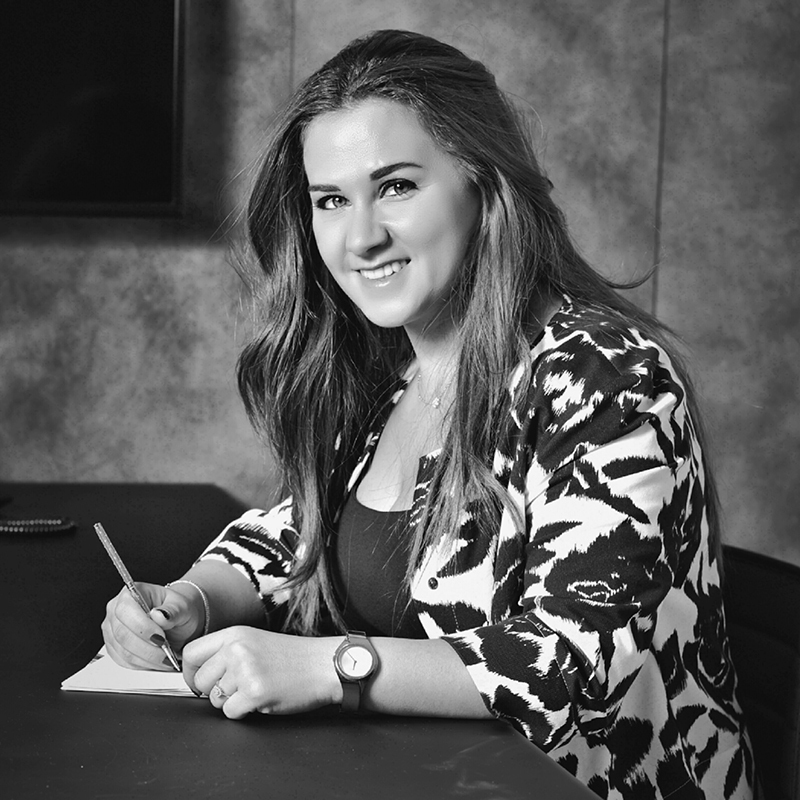 Nancy Charbel joined the VIP Parking Control in October 2012 and immediately dove in, upgrading and installing new financial management systems and practices. With a Master’s degree in Financial Management and teaching experience in economics and accounting, Nancy is well equipped with strong theoretical knowledge. Her concentrated experience in accounting and finance enable her to not only manage the function but provide invaluable assistance to all divisions through her detailed financial planning and profit center accounting. Nancy is a member of the Executive Management Committee, acquiring the role of applying international financial management standards and applicable local laws to provide management with decision enabling insights. Are you a talented professional aspiring to join a creative, dedicated team of skilled experts? 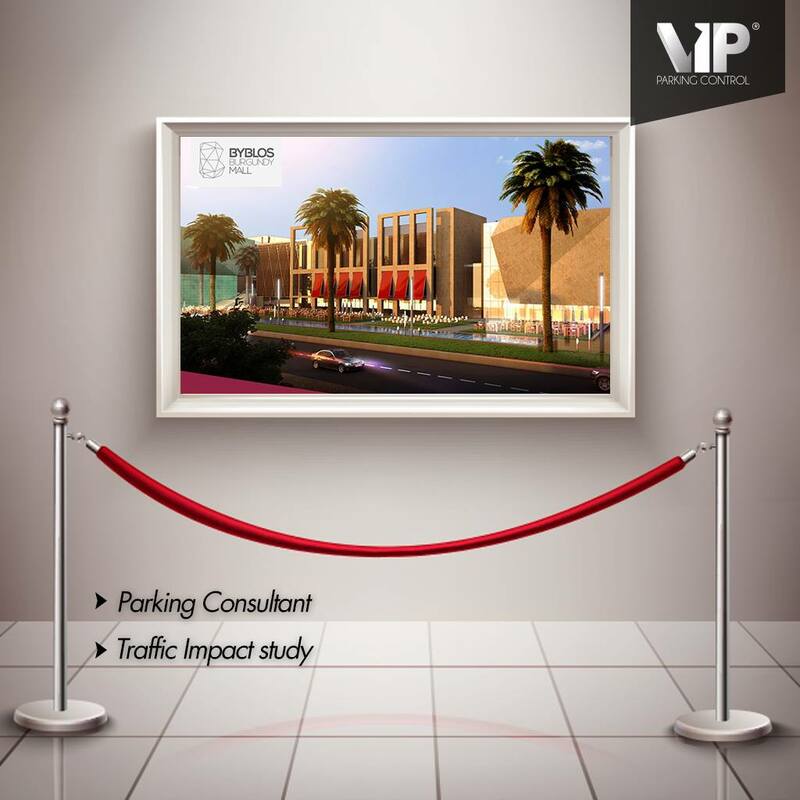 Apply to join the VIP Parking Control family. 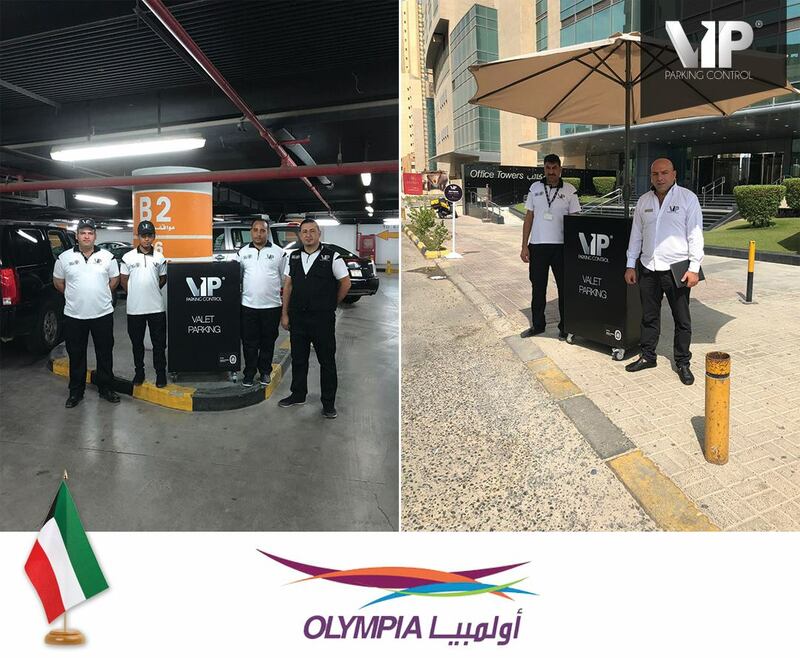 Vip Parking Control has made your Shopping Experience easier in Olympia Mall, one of our newest Operational Sites in Kuwait. Vip Parking Control got you covered again!! No need to worry about finding a parking spot while visiting TLScontact, Dowtown, just leave your car in our safe hands!! 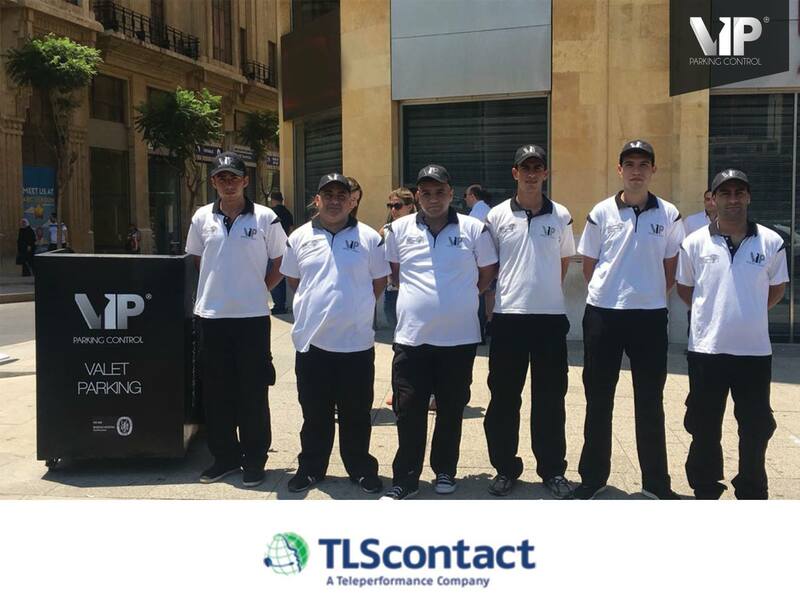 Vip Parking Control Staff is available at Aïshti - Jal El Dib to give you the best valet service experience while you are shopping, eating, or just chilling around. 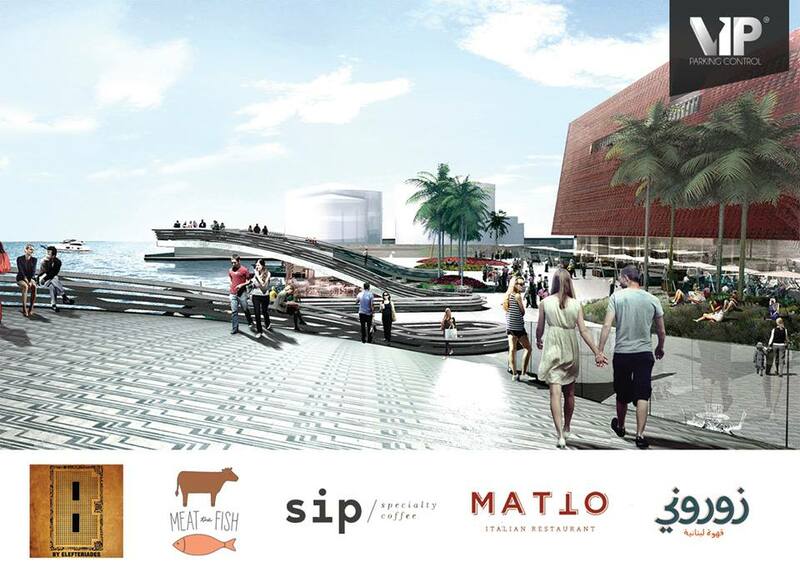 Working and Finalizing the Operational on-site plan for Julia Boutros Concert in Sour for the smoothest parking experience !! Our newest operating site in Kuwait. 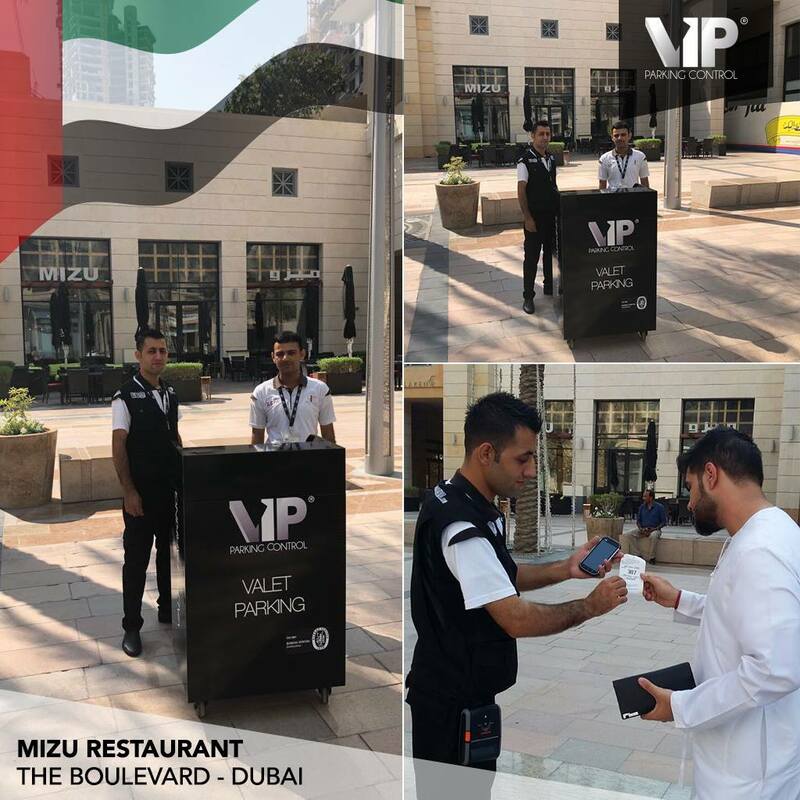 Valet Parking Services at Mizu Restaurant. Dubai. 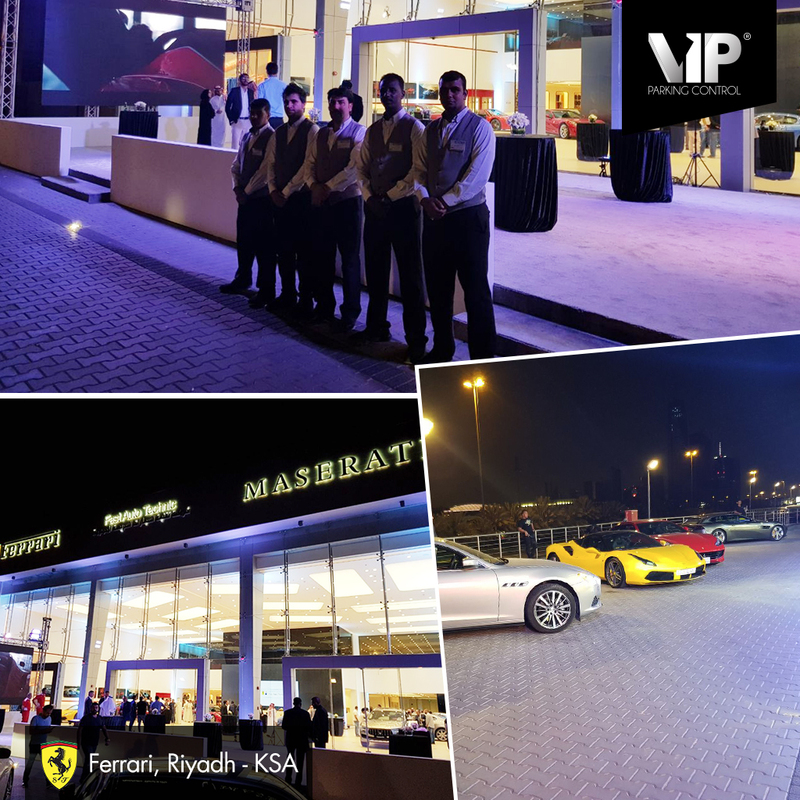 Vip Parking Control was proud to take place of Ferrari Event in Riyadh where we offered our Quality Valet Parking Services for hundreds of people. 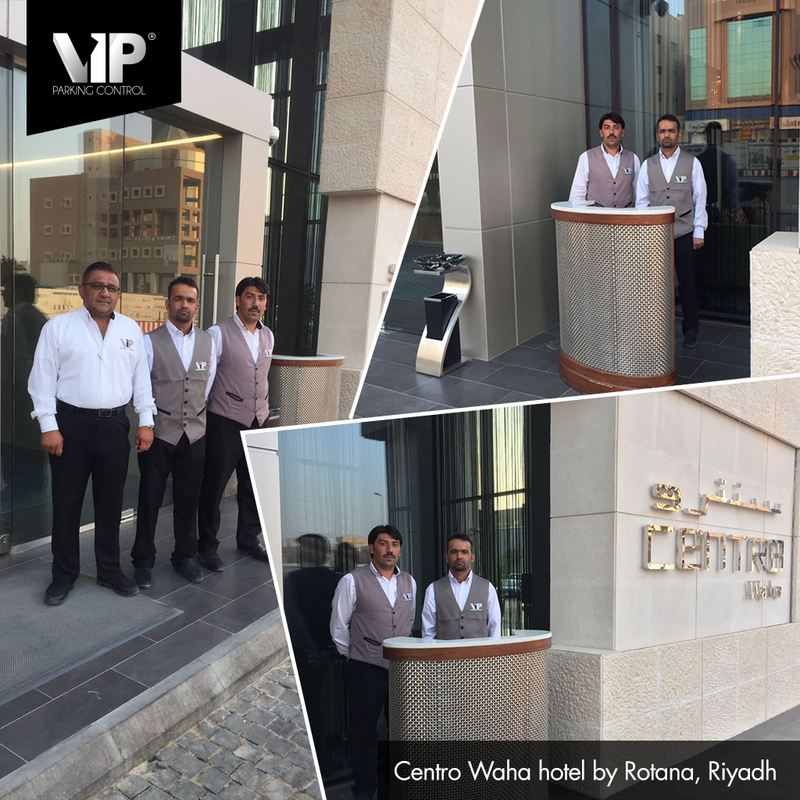 Centro Waha Hotel by Rotana is our new Operating Site where we greet you with a hello and a smile by offering you the best Valet Parking Services. 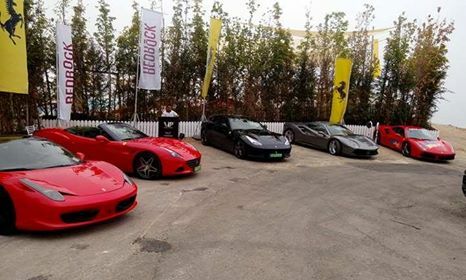 Professional Valet Parking Services for Redrock Faqra.